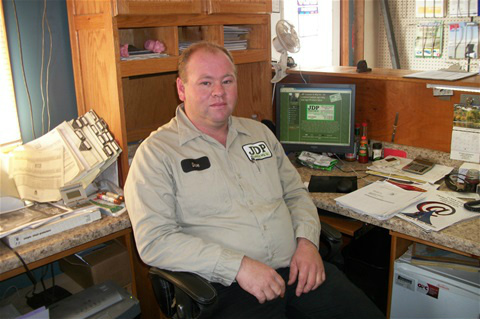 JDP CUSTOM & MFG INC.
Gerald Poissant founded the company in 1978 as Poissant Farm Supplies and later re-branded it as PDM Design & Mfg. Gerald a pig farmer himself couldn't find a manufacturer for the specialty products he needed for his pig operation, so he did what countless entrepeneurs have done in the past..."he started his own manufacturing company and never looked back". During the heigth of the pork industry Poissant's company had a staff of 50 skilled workers on the payroll. When Gerald stepped down as president of the company his son Keith became owner in 2006. When Keith passed away suddenly in 2008 the business was sold to present day owner David J. Penner. 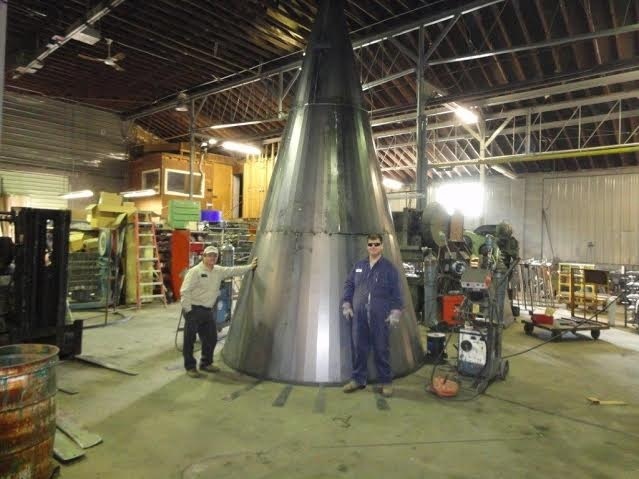 Penner and his JDP Custom & Mfg team are commited to providing creative and innovative sheet metal manufacturing services to farmers and the ag industry throughout Ontario. David Penner Owner/President JDP Custom MFG INC.